Learn more about inclusion and how it impacts the classroom. Is it possible to meet the needs of gifted students in the regular education (inclusion) classroom? 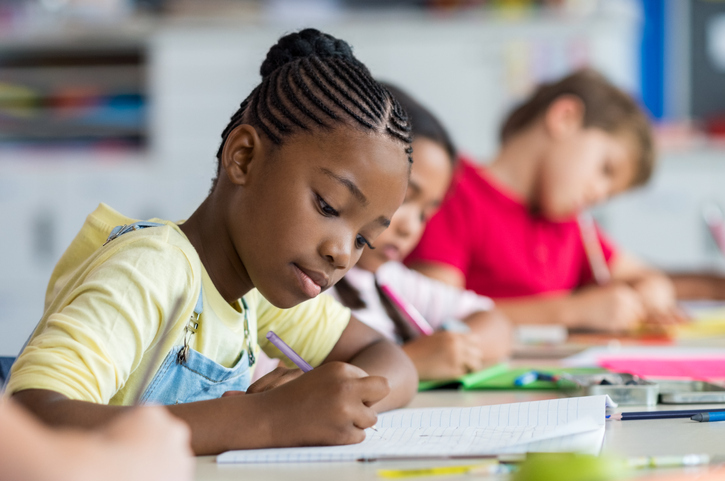 Research indicates that the needs of students who are gifted can be met in the inclusive classroom under certain prerequisite conditions: (1) the students are appropriately grouped, either in clusters or some other homogeneous arrangement; and (2) the students receive an appropriately differentiated curriculum. It is not easy to provide a learning environment where each child is working at his or her level of challenge. Grouping alone does not produce results; i.e., higher achievement. However, grouping makes it easier to achieve this goal. Additional strategies for providing effective instruction are discussed in the literature. What does the research say about including gifted students in the regular education classroom? Specifically, are those elementary school programs that rely heavily on a pull-out vs. an inclusion-type program (homogeneous vs. heterogeneous grouping) proving to be more or less successful? When attempts are made to evaluate the effect of a particular school environment, such as the resource room, or ability grouping, or a particular instructional method such as creative problem solving, the range and diversity of results is impressive. It is clear that resource rooms work well sometimes, and not at all well at others. The enrichment triad is a great success in some places and a disappointment in others. Merely placing youngsters in a particular setting, or providing them with a particular set of activities, does not necessarily lead to success. 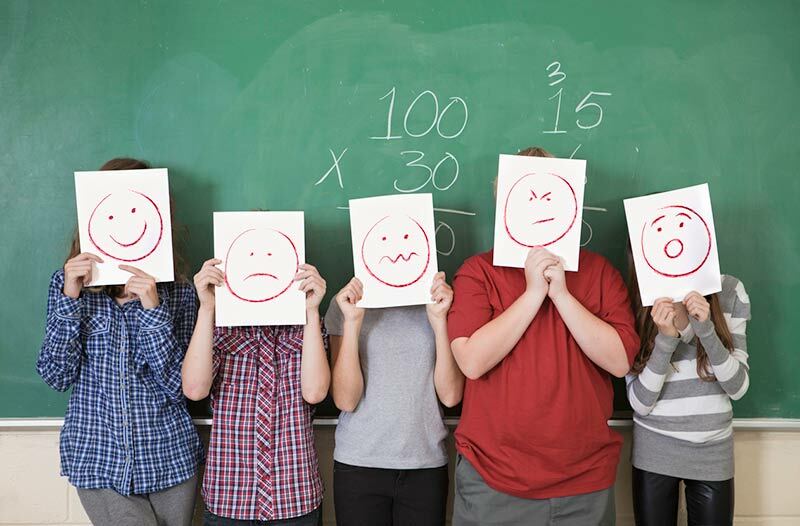 It would appear that merely grouping gifted students together without, at the same time, changing the content and the instructional strategies, will not yield much in the way of benefits. On the other hand, a well-constructed program that brings gifted students other and provides them with an intellectually stimulating and important set of ideas, together with giving them practice to use their own ability to problem-find and problem-solve, seems to yield very tangible results (Gallagher, 1993). Changing the learning environment without changing the content of lessons seems nonproductive and leads many gifted students to say that "school is boring." 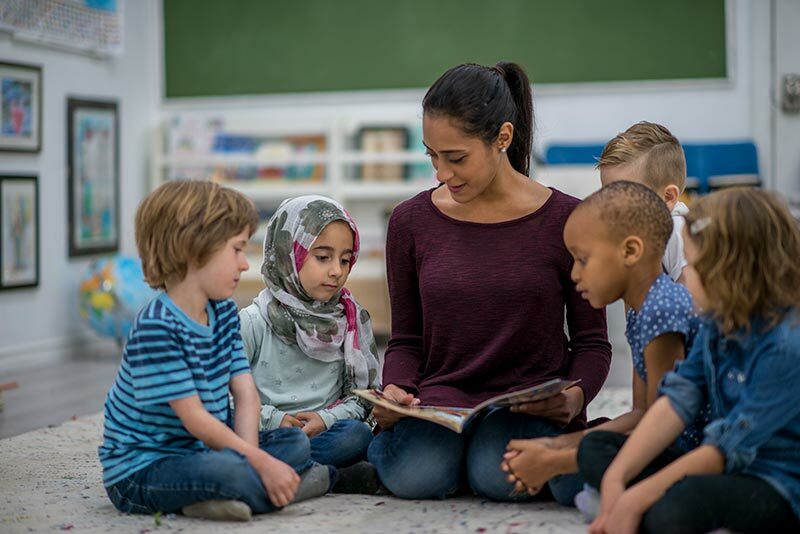 Further, much of the curriculum that is designed with gifted students in mind is designed on an "ad hoc" basis, without benefit of scope and sequence, and with little apparent justification. For information on developing appropriate curriculum for gifted students, please see VanTassel-Baska, J. (1992) "Planning Effective Curriculum for Gifted Learners." 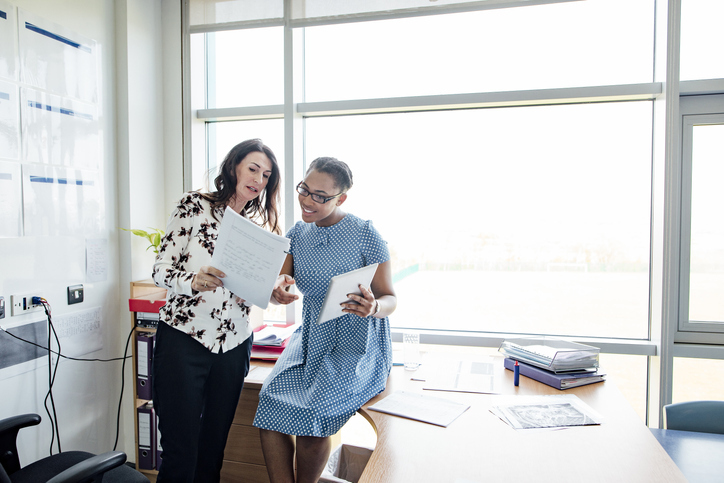 What are some ways regular educators and special educators can work together effectively? What are equitable grading methods that can be used for students with disabilities in inclusive settings? Do you have information on the legal aspects of inclusion for students with disabilities? What strategies can be used to assist students with severe disabilities in inclusive settings? What does research say about the long-term effects of inclusion? What are effective methods for accommodating students with disabilities in inclusive settings? What are some of the pros and cons of inclusive school programs?